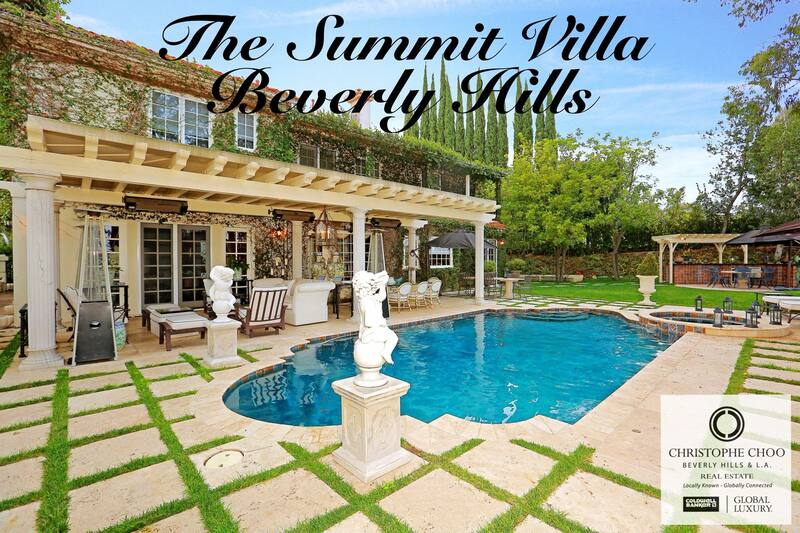 It’s a perfect pool  day in Beverly Hills 90210 with a forecast of 82 degrees  The Summit Villa in the guard gated community of The Summit Beverly Hills is the perfect spot for your pool parties. 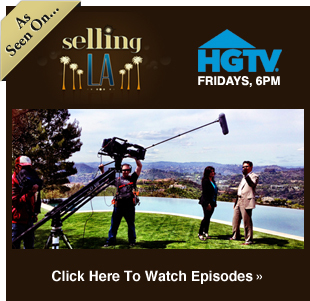 Listed at $6 million. 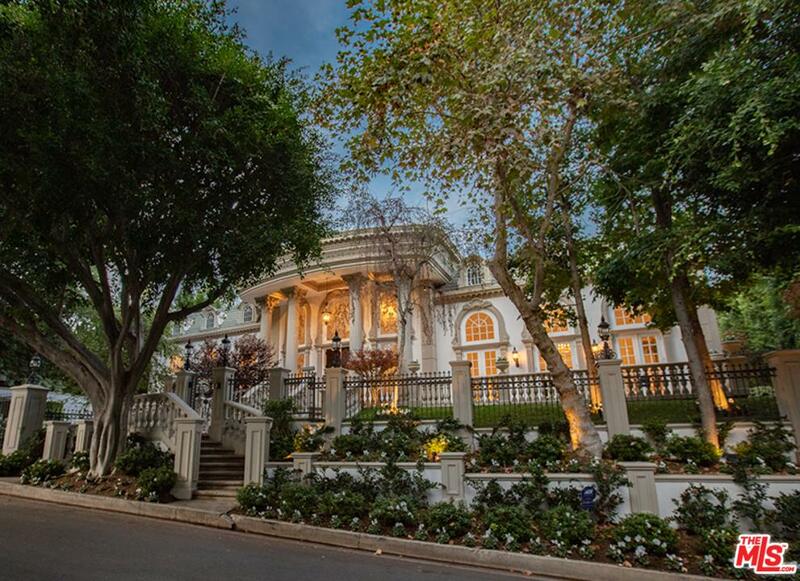 #thesummitbeverlyhills #thesummitvilla#beverlyhills #beverlyhillsvilla #realestate#gatedcommunity #guardgated #familyroom#90210 #homeforsale #wantchoo #iwantchoo#christophechoo #choo #hirechoo #choosechoo#listwithchoo #sellwithchoo #buywithchoo — at The Summit Above Beverly Hills.